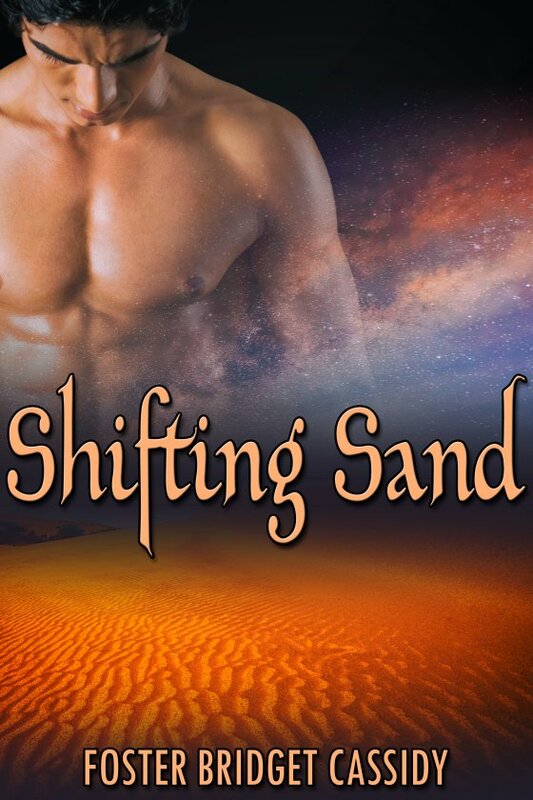 Shifting Sand by Foster Bridget Cassidy is now available! His first task — securing the love of his bodyguard, Yashiv. Though the two have been inseparable since Cassian’s childhood, he fears Yashiv won’t let down his walls of propriety.